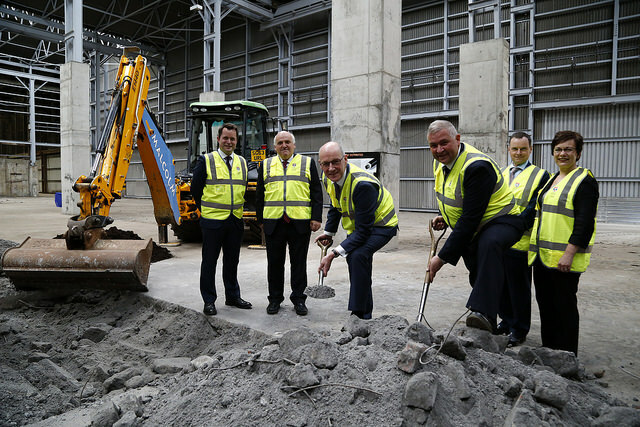 Deputy First Minster John Swinney joined in the official start of construction work on the £25 million University’s green energy centre at Guardbridge this month (Monday 6 July 2015). A state-of-the-art biomass facility, using only wood from sustainable local sources, will be built on the site of a former paper mill at Guardbridge and which will pump hot water from the plant four miles underground to heat and cool laboratories and student residences in St Andrews. The green energy centre will help to regenerate north east Fife by creating more than 225 jobs in the construction phase. 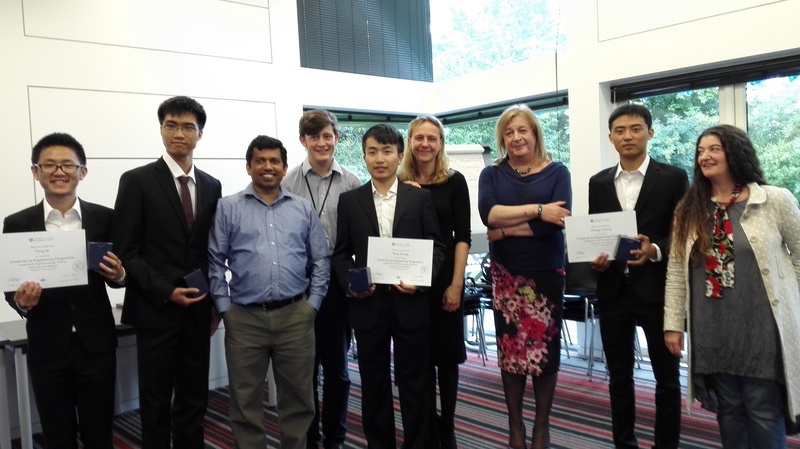 The University has developed the Guardbridge Guarantee as part of the project. This ensures that the project supports apprenticeship and graduate training, creating and sustaining jobs while working with the local community to promote environment and energy projects and local business. Mr Swinney met representatives from the University to formally hand the site over to the construction team to start work. Addressing a gathering of St Andrews staff, funders and community representatives, Mr Swinney spoke of the “fantastic, imaginative potential” of the Guardbridge project. “The start of construction work at Guardbridge represents a major strategic step for the University. We are committed to becoming carbon neutral for energy and this large industrial site lends itself to the creation of a range of renewable energies which are vital to our efforts to remain one of Europe’s leading research institutions. 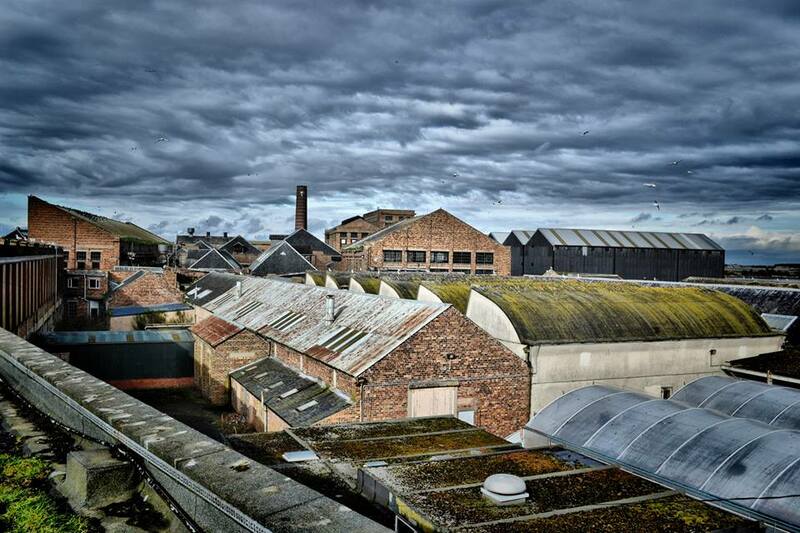 The University of St Andrews’ drive to become a carbon neutral institution came a step closer this week when plans for a biomass development at Guardbridge were approved by Fife Council. The £25 million investment will see power generated through clean biomass at Guardbridge and hot water pumped for four miles underground to St Andrews to heat and cool its labs and residences at North Haugh and Fife Park. The biomass plant will sit alongside the university’s planned six-turbine wind farm at Kenly, east of St Andrews, supporting a strategic drive by St Andrews to become the United Kingdom’s first carbon-neutral university and saving around 500,000 tonnes of carbon in the next 20 years alone. 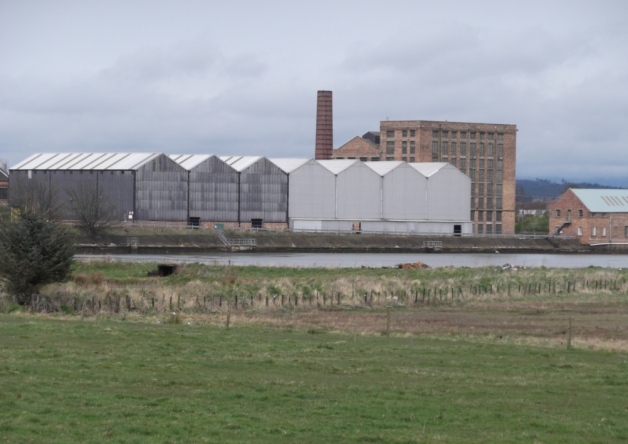 In a quick decision on Wednesday, members of Fife Council’s north east planning committee approved the university’s planning applications to develop the former paper mill for both university and business uses, creating the Sustainable Power and Research Campus, and all the ancillary work connected with piping hot water to St Andrews and returning the used, cold water to the biomass plant. The three-part plan for the paper mill includes the energy centre with a log store and wood chipping area; a second zone for industry, research and testing; and thirdly, industrial, office and storage facilities. The green energy produced on site and at Kenly will help the university protect jobs and ward off the effects of rapidly rising external energy prices. Although St Andrews has managed to cut its power consumption in recent years, energy prices have been continually hiked by the big power companies, representing a major threat to investment in front line teaching and research. 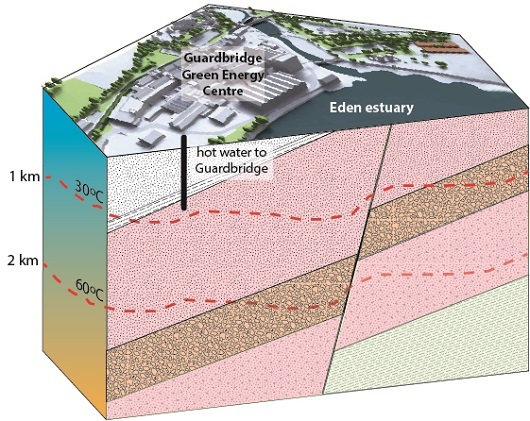 In addition to the energy centre, the university’s plans for Guardbridge include a Knowledge Exchange Hub to provide “missing link” facilities which would allow research and discoveries made in university labs to be translated to working prototypes. The centre will also offer affordable accommodation to local companies, with the aim of attracting businesses and skills linked to the renewables sector. Councillors did express concerns about where the material for the biomass plant would be sourced. The university has said the facility will use only virgin roundwood, locally sourced from sustainable forests within 50 miles of the plant and councillors wanted to be sure that meant the wood was locally grown, not imported from overseas by local merchants. 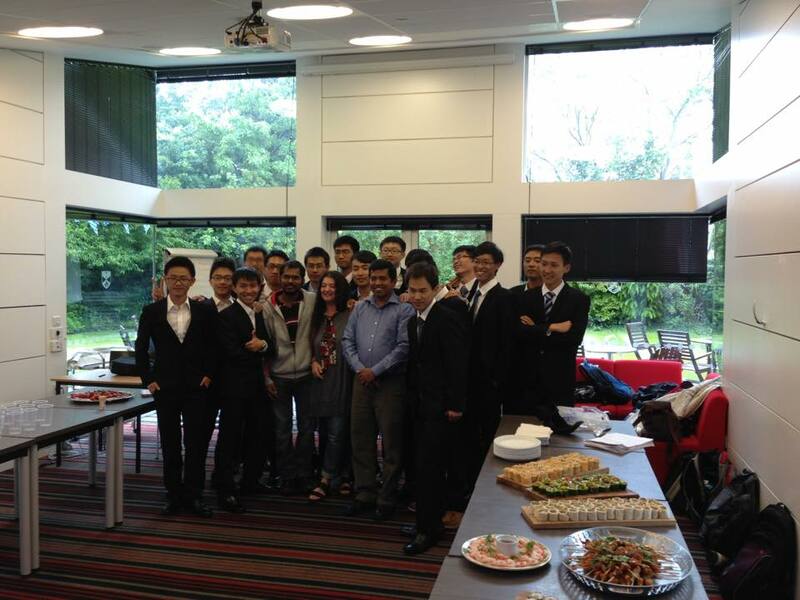 Councillor Bryan Poole described the plan as “a good news story and a very ambitious project for the university”. A spokesperson for the University of St Andrews said: “We are delighted that planning permission has been granted and that this exciting project has passed another significant milestone. The £25 million cost of the scheme is backed by a £10 million grant from the Scottish Funding Council which is supporting carbon reduction schemes across Scottish Higher Education. Story first published in the St Andrews Citizen. Temporary Park and Cycle – Beat the queues and get fit! 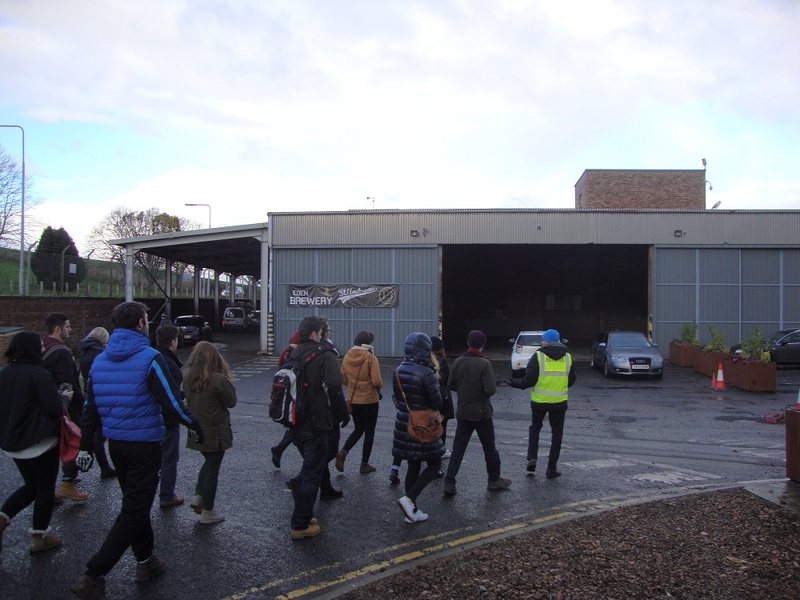 Staff can park their cars in the open, unfenced car park owned by the University, located on Main Street, just past the Mill Clock on the right hand side as you come from Leuchars. The car park is directly adjacent to the National Cycle Path that leads to St Andrews. The cycle path will not be affected by the roadworks as it crosses the River Eden using the old road bridge and the Old St Andrews Road. The cycle journey takes between 20 and 30 minutes – ish! The attached plan shows the location of the car park, the cycle route and the cycle parking. Staff can of course take their bikes home with them if their cars are equipped for easy transport of bikes. Staff can make use of two cycle racks that have been provided in the ‘lean-to’ covered shed which is located through the main entrance of the main Guardbridge site just beyond the site office portakabin. For operational reasons, cycle parking will be strictly available between 8am and 6pm during the two weeks of the road works. Before and after these times, the main site gates are closed. So staff will only be able to retrieve and deposit bikes between 8am and 6pm sharp. Cycles should be securely locked by their owner. CCTV cameras are in operation but as always, cycles must be securely locked and the University cannot be held responsible for any theft of or damage to cycles, equipment or vehicles located in the shed or in the car park.